Each boy and girl brings a unique skill set to school, and will be most successful if parents remain actively engaged at each step in the educational process. School is your child’s work, the major organizing activity of his day between the ages of 5 and 18. This is where your child will discover his interests and build his self-esteem as he succeeds in learning new things. School is also a place where many social rules and relationships will be worked out. As pediatricians, we want to partner with you to ensure that your child is healthy and happy at school. 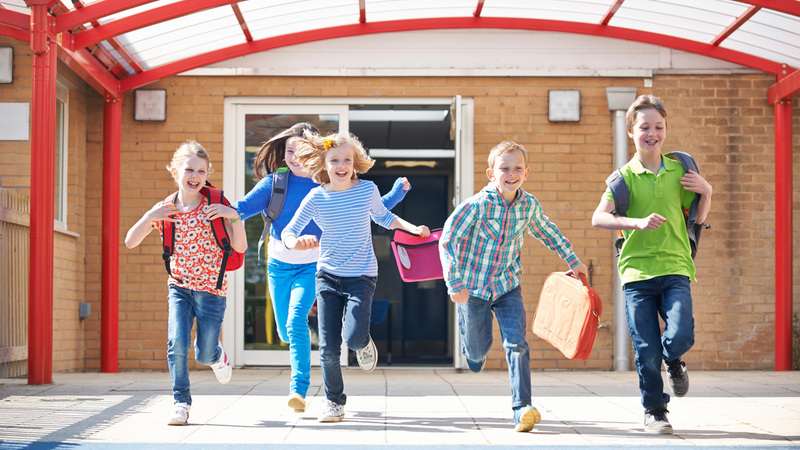 Here, you will learn more about frequent health and behavior issues that may arise at school, along with tips to help your child be successful at every age. As kids head back to school, their success in the classroom largely depends on how prepared they are for learning. The amount of sleep they’re getting, the food they’re eating and the load they’re carrying all play a role.